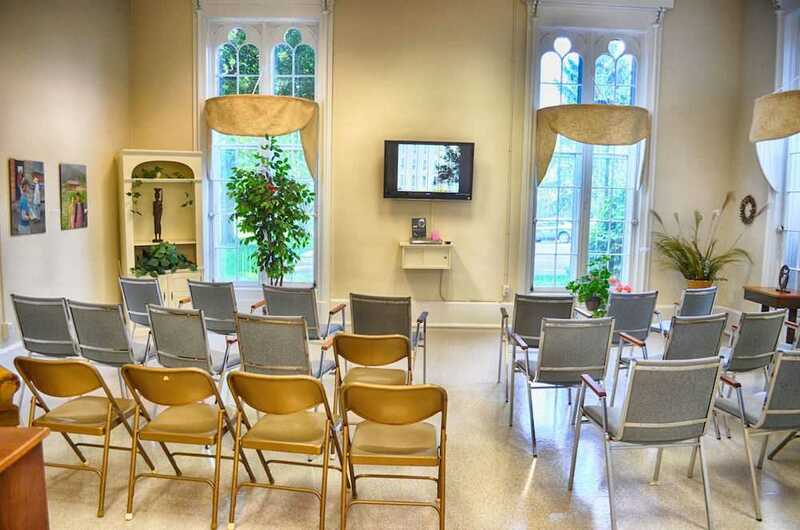 Learn about the Sisters of Charity of Nazareth in the visitor center located in O’Connell Hall on the Nazareth, Kentucky, Motherhouse. 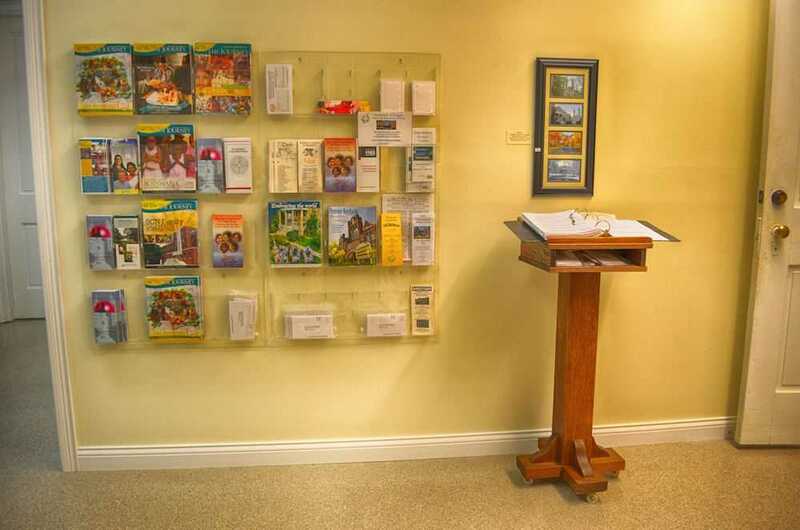 Take back gifts from the visitor center to remember and share your visit of Nazareth, Kentucky. Learn about the stories of our Sisters. Watch a short documentary about the Sisters of Charity of Nazareth. Learn about the rich history of Nazareth.